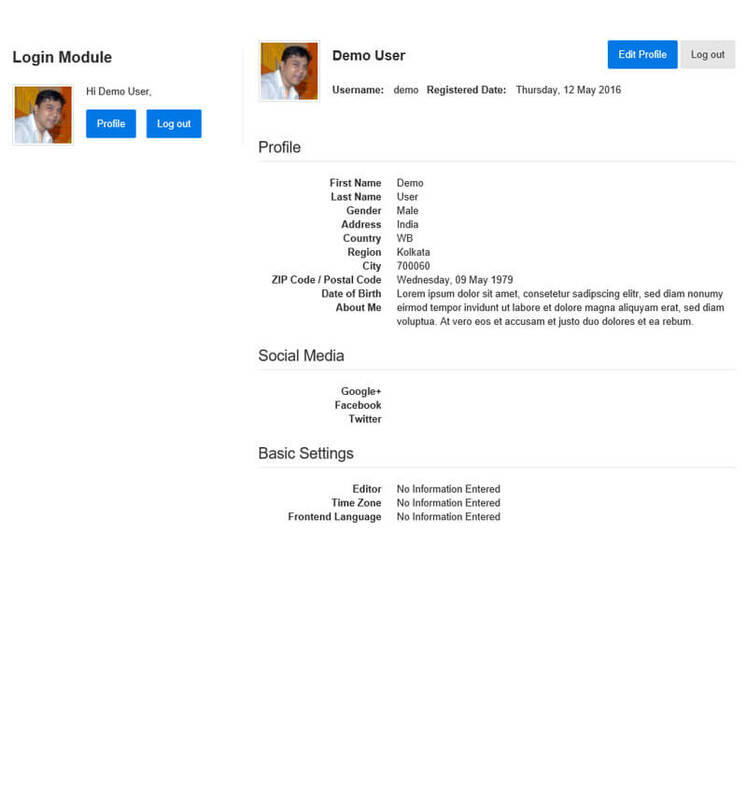 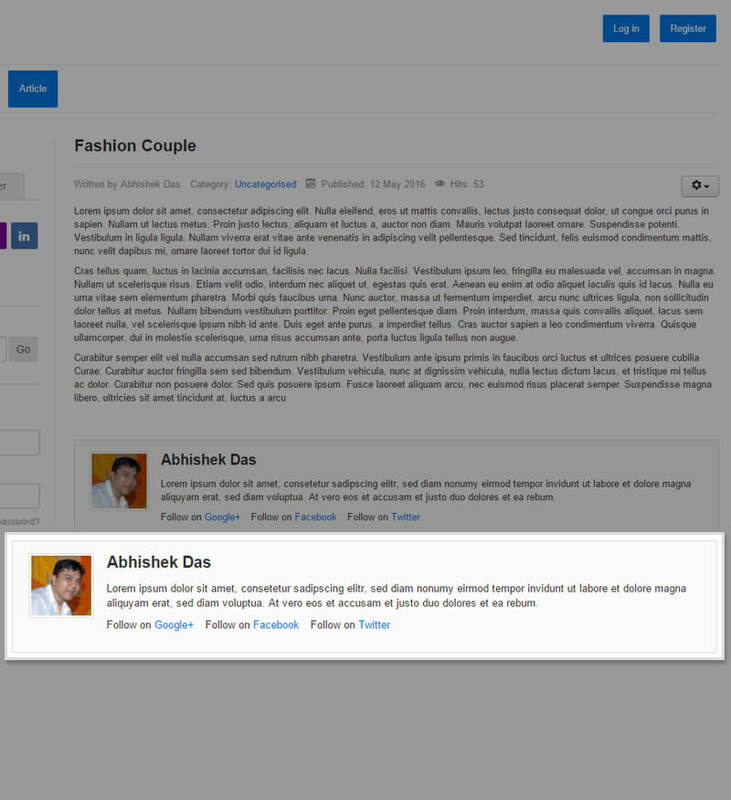 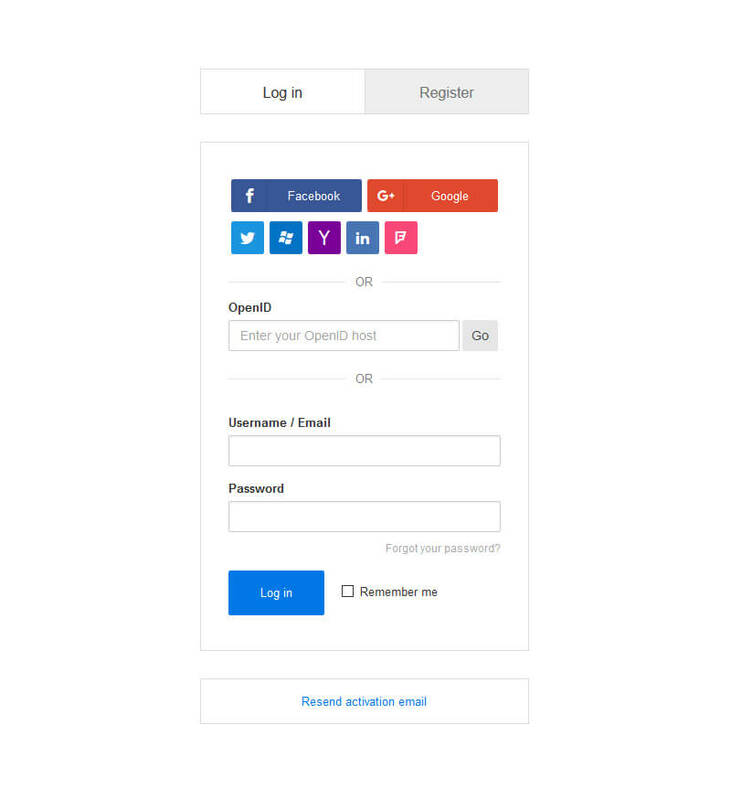 Advanced User Login, Registration and Profile component for Joomla. 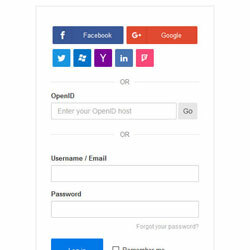 One click social registration + login with Facebook, Twitter, Yahoo, Google, Live, Linkedin, Foursquare and many OpenID hosts. 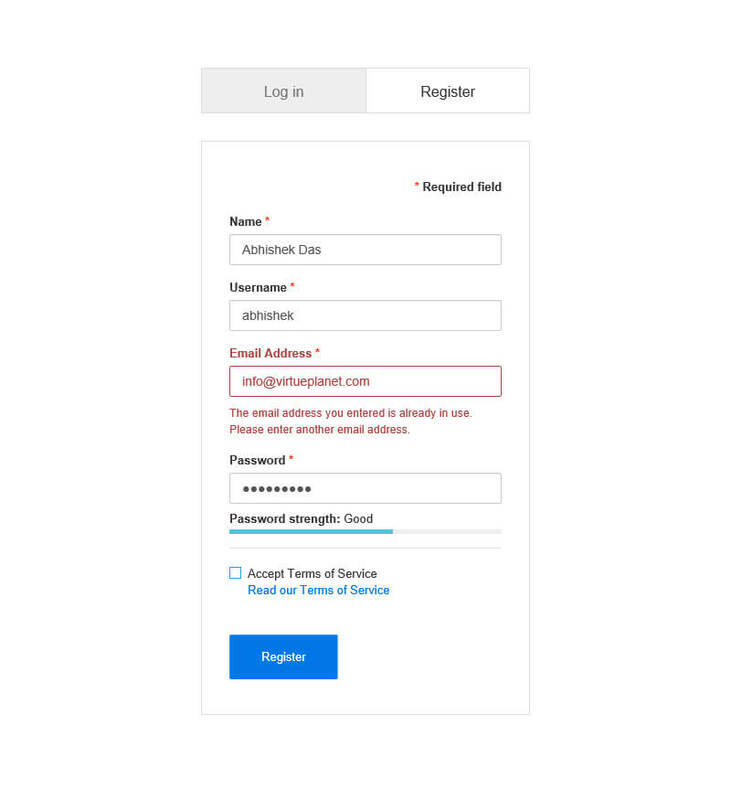 Unlimited custom fields, email as username, Ajax username & email availability check, password strength meter, profile picture, email template management and many more.